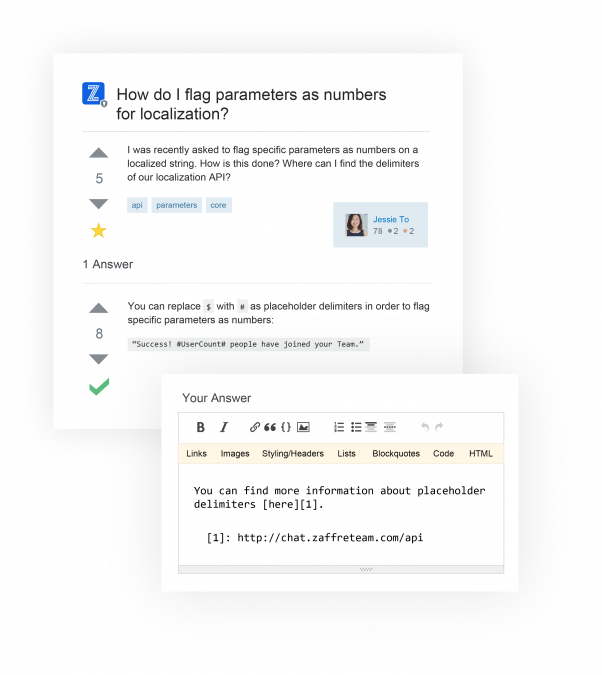 Stack Overflow is the trusted destination site for developers to find, ask and answer programming questions. Our goal at Stack Overflow Careers is to build a system where talented developers can get matched to jobs that are right for them. 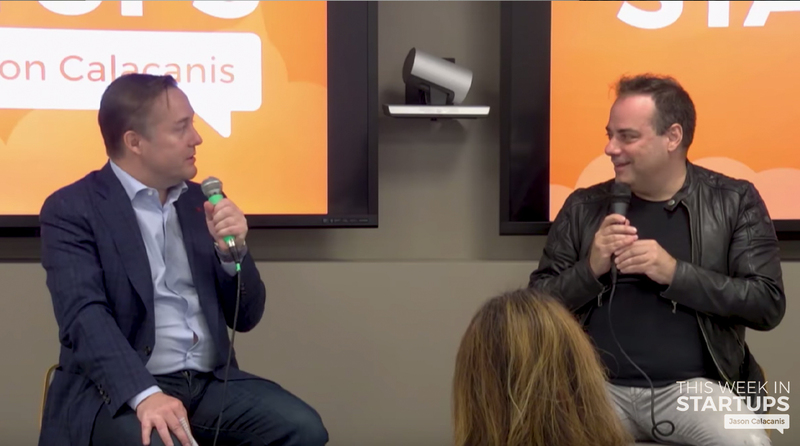 The post E918: Stack Overflow CEO & co-founder Joel Spolsky shares lessons growing his groundbreaking Q&A site to 100m+ monthly visitors, insights on leading, pivoting, selling Trello, engaging with VCs, becoming focused & what he’s looking for in his replacement as CEO appeared first on This Week In Startups . Why Nudge.ai? Reach out to the decision makers at Stack Overflow with a personalized email - let them know that you found their recent news mention interesting. Nudge.ai’s relationship intelligence platform can help you find the right executive to reach out to at Stack Overflow, such as Joel Spolsky, CEO and Co-founder, or Jeff Szczepanski, Chief Operating Officer. Then get in touch and start a conversation. Executives can be difficult to reach, but every company has connectors who bring together people and ideas. At Stack Overflow, people like Joel Spolsky, and Derek Still are likely connectors. When Stack Overflow is mentioned in the news, Nudge.ai often sees topics like Marketing, and Ios. If your conversation focuses on these topics, you’ll probably get Stack Overflow’s attention. When Stack Overflow is mentioned in the news, companies such as Mozilla, Instagram, and Reddit are often also mentioned. These companies can serve as customer examples. Employees who are often in the news are usually open to starting conversations or exploring ideas. 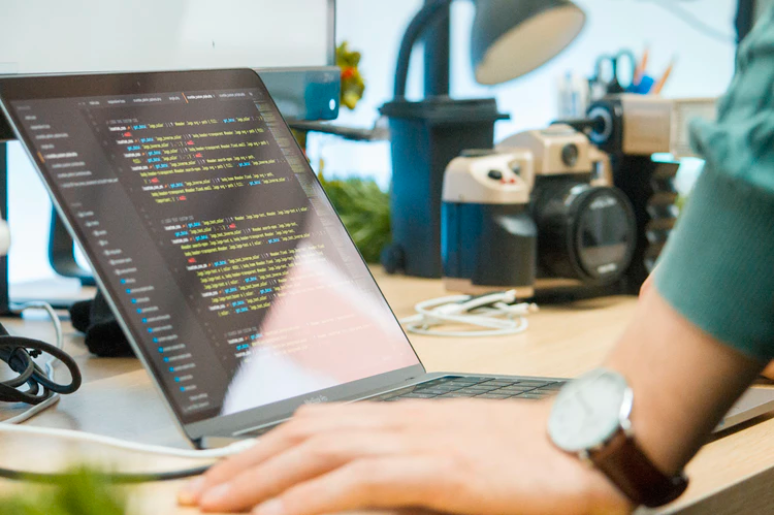 Nudge.ai's sales AI saw Joel Spolsky, Sean Bave, and Alex Miller from Stack Overflow recently mentioned in the news. Who in your network can introduce you to Stack Overflow? Nudge.ai finds the best pathway to reach contacts at this company.